When sovereignty was proclaimed, Māori signatories to the treaty were still being actively sought – the last were not acquired until 3 September. Hobson’s decision to declare the Crown’s authority over the whole country may have been motivated by rumours that the New Zealand Company was intending to set up its own administration in the Cook Strait region. 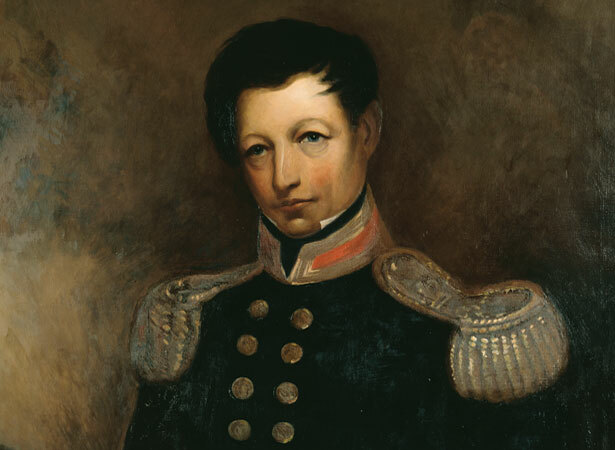 Hobson’s deputy, Major Thomas Bunbury, also proclaimed sovereignty over Stewart Island by right of discovery on 5 June, as no Māori could be found there to sign the treaty. In late May, Hobson sent Colonial Secretary and Police Magistrate Willoughby Shortland to Port Nicholson (Wellington) to read the proclamation and demand allegiance to the Crown. The settlers grudgingly assented. We have 22 biographies, 9 articles, related to Hobson proclaims British sovereignty over New Zealand.